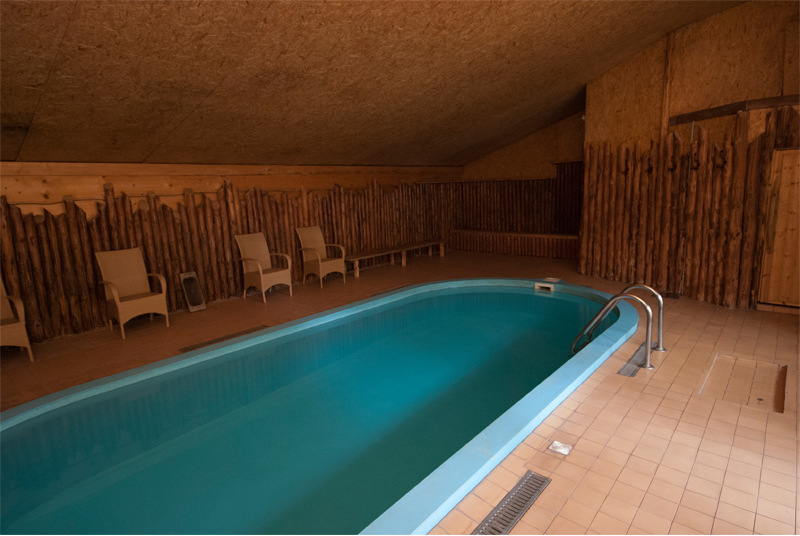 Center has cozy sauna complex: inner courtyard with furniture, two lounge, three massage rooms, two dressing rooms. 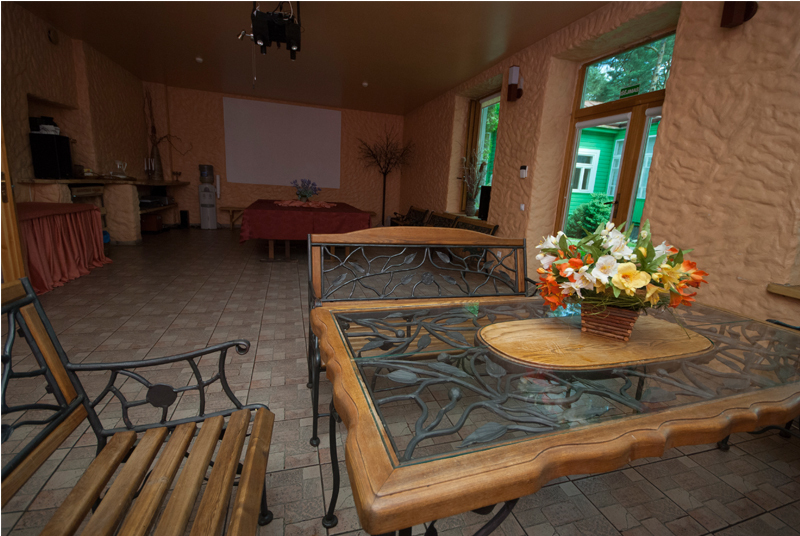 Lounge „Židinio“ has fireplace, screen for live sport broadcasts, sound system and lights. 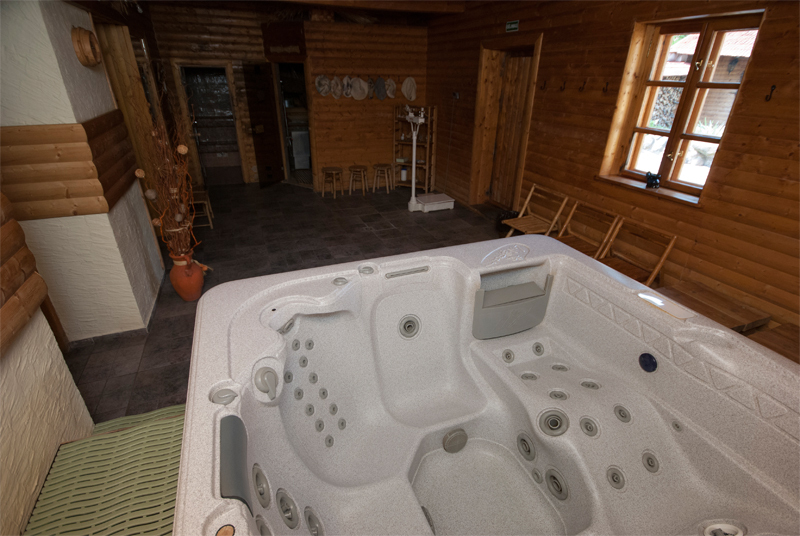 And most important a wide choice of saunas and entertainment: smoke sauna, russian sauna, turkish sauna, pool, jacuzzi for 6 person, „Arctic shower“, japanese hot tub with beauthy source mineral water. 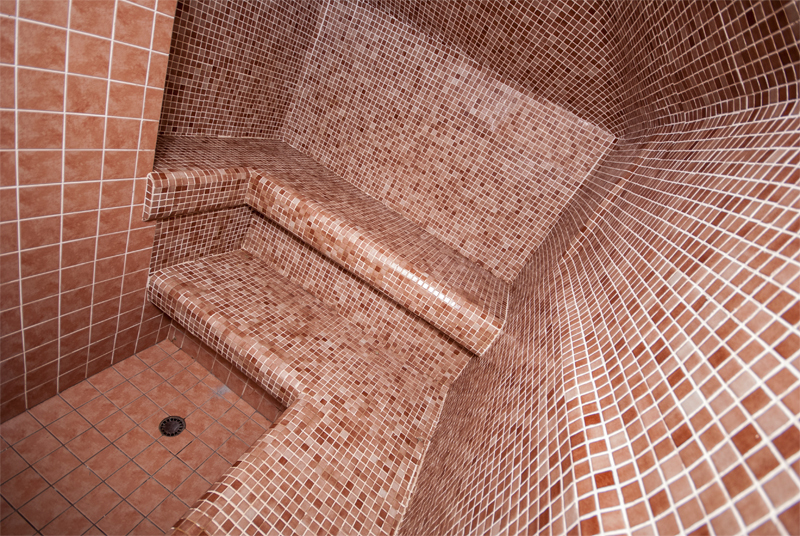 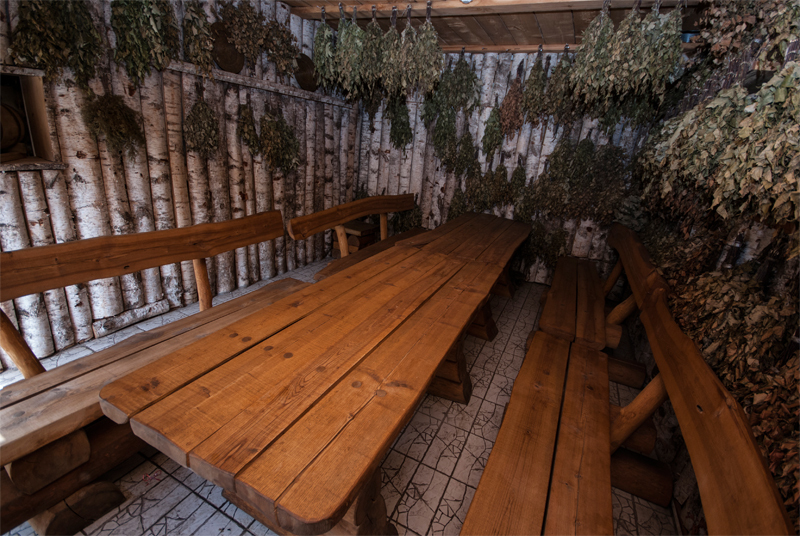 Sauna is located in Druskininkai city center and work only for groups pre-ordered. 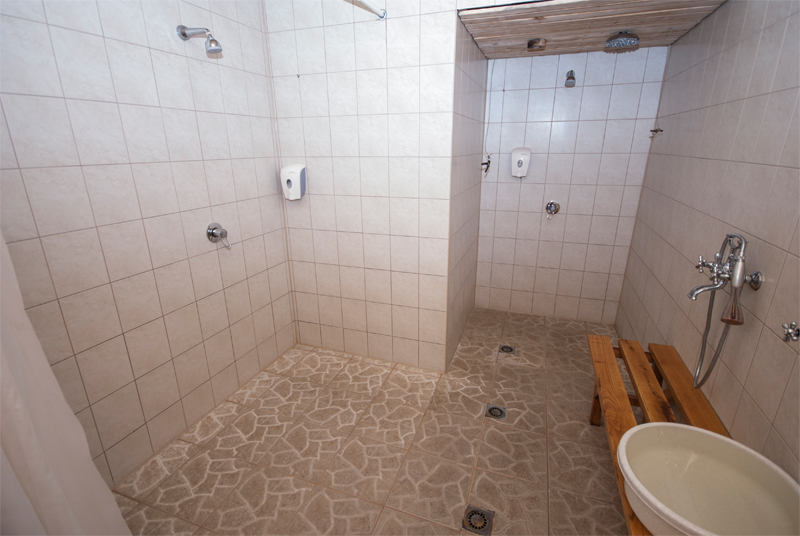 Here you can enjoy sauna in private. 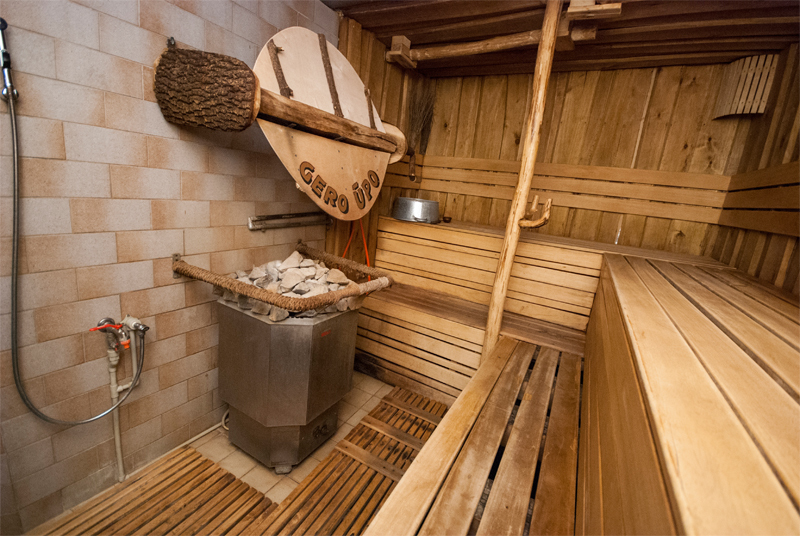 Sauna works pre-ordered for 10 people group or more. 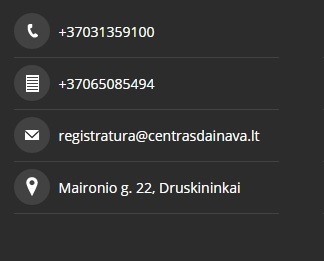 Service time – 3 hours, additional hour for group – 30€. 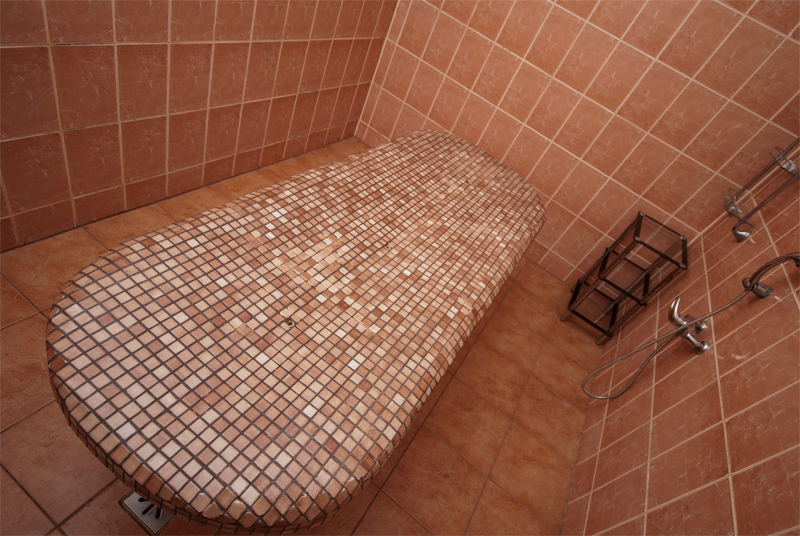 It is body rub with with salt and honey, relaxing massage with vitamin oil.